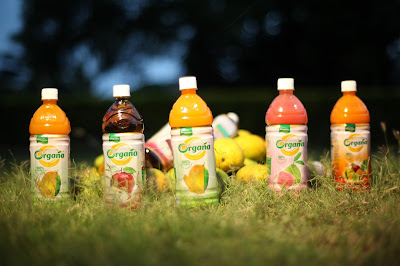 Organic farming has been a traditional way of farming in India. 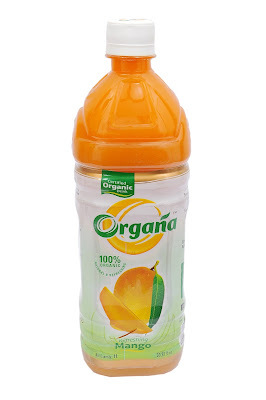 The aim of organic agriculture is to produce high quality, nutritious food that contributes to preventive health care and well-being. It is always better to have organic food rather than conventionally processed food. Mother India Farms was established in 2000 to nurture acres of farms with traditional organic methods to produce and provide quality organic and natural food products to global consumers, contributing to healthy living. 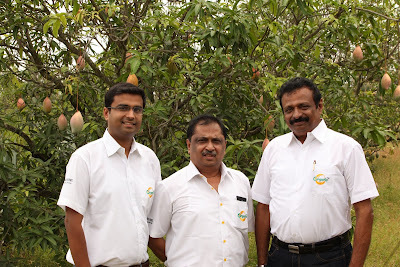 The domestic business of MIF is handled by a subsidiary company, MION (Mother India Organics and Naturals Pvt. Ltd). MION has launched India’s first Certified Organic Juices and Fruit Bars, under the brand name ‘Organa’. RICH ORGANIC MANGO JUICE - It's a premium juice made out of Mother India Farms’ organic mango pulp. A perfect blend of Alphonso and Totapuri mangoes and a rich 20% pulp gives the juice a natural mango taste as if eating a mango fruit itself. 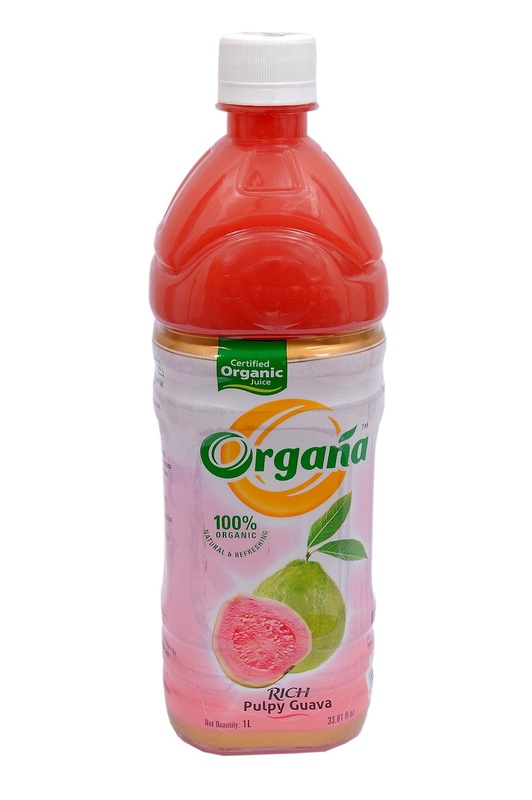 ORGANA RICH PULPY GUAVA - This is made from my favorite fruit and natures very best naturally ripened Organic Pink Guava fruit with 21.5% of Organic Pink Guava Pulp blended in each bottle of Organa’s Rich Pulpy Guava Juice. 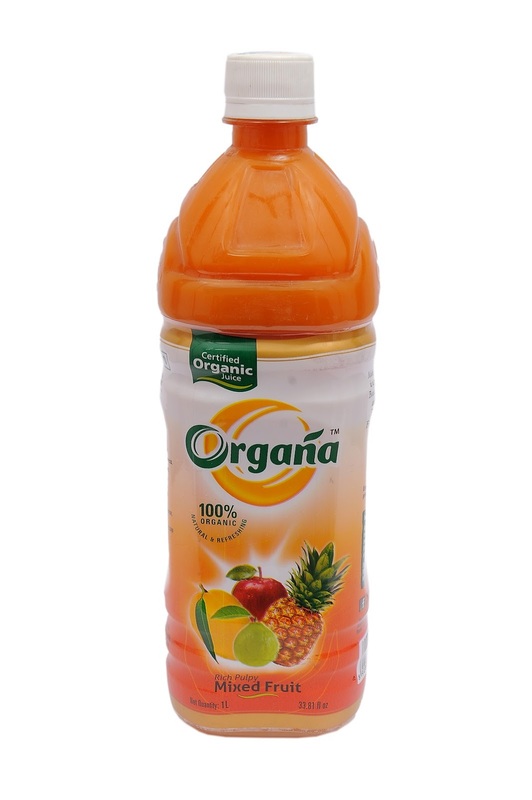 RICH PULPY MIXED FRUIT - Apple is most nutritious and a miracle fruit. 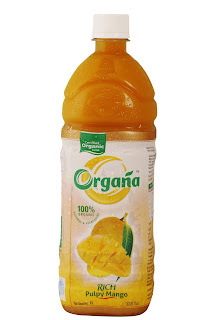 While, Guava is a super fruit, Mango is the king of fruits and Pineapple, highly fibrous. 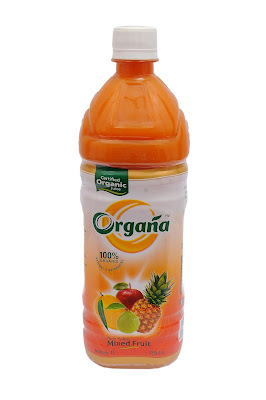 Say Cheers and stay healthy with Organa Rich Pulpy Mixed Fruit. 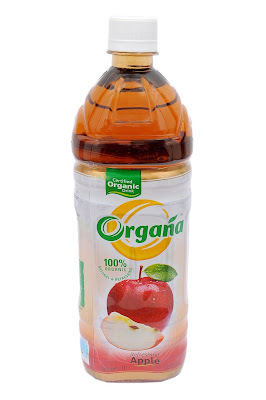 ORGANA REFRESHING APPLE - Made from Apples sourced from the Organic farms of Europe, you get world’s finest Organic Apple Drinks. It’s tasty, refreshing, and healthy.